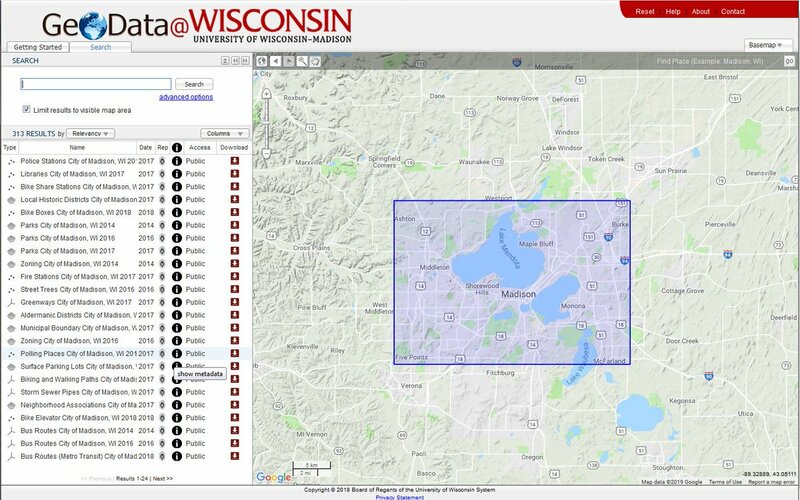 This form allows users to request scans of historic aerial photos from the UW Robinson Map Library for a fee. Please provide Department/Agency name & tax exempt number. 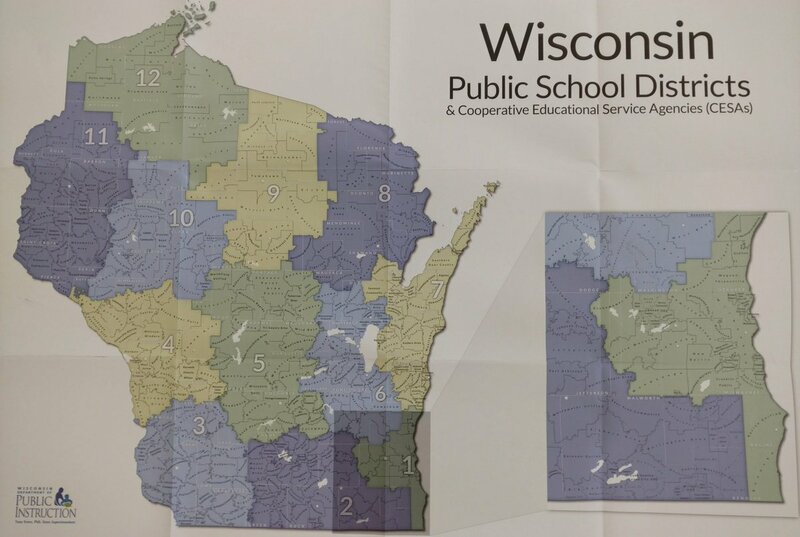 Select a WI County from the list. Would you like to add a second request? I have read and understand this notice. This scanning service is offered as a convenience for patrons who prefer to remotely request digital scans of the library's historic aerial photos. It should be noted that the Robinson Map Library is open to the public, and the entire aerial photograph collection can be accessed in-person, by anyone during the library's hours of operation. Patrons do not need to be affiliated with UW-Madison to view, copy, or scan photos. Scanners are available in the library for patrons to generate custom digital images free of charge. While the vast majority of the aerial photography in the library's archive are in the public domain, there are some photos we cannot make available in digital format due to copyright restrictions. 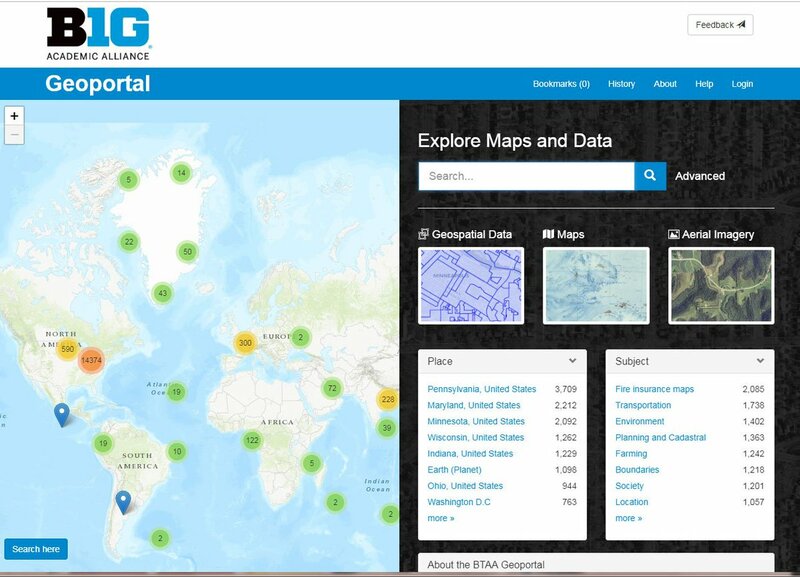 Please visit the Map Library website for information on hours of operation. Send me a duplicate copy of this request form via email.